In a bid to spread awareness about the hazards of electronic waste, a German-based app developer, Causa Creations, has launched an application for Android and IOS users. The app—Burn The Boards—gives viewers a virtual experience about an e-waste worker’s life. The application details the life of Arun, a poverty-stricken villager, who works in a small factory that recycles electronic waste. He added it might seem that Europeans and Americans have a good waste management system and their discarded electronic products end up in “nice and clean” recycling places, but it is not the true story. “Of course, this is not the case. It ends up in Guiyu (China), Lagos (Nigeria) or somewhere on the outskirts of Kolkata,” Hobmeier said. Electronic waste comprises discarded electronic devices such as mobile phones, laptops, microwaves, television sets and other daily-use household items. Consumer demand for the “next big thing” and ready supply by electronic companies are the primary causes for the piling up of e-wastes. Electronic items consist of cathode ray tubes, LCD screens, batteries, LED lights, mercury-containing equipment and circuit boards. These things are hazardous as they possess toxic heavy metals such as mercury, nickel, lead, antimony, cobalt, cadmium and chromium. Workers recycling such products often get exposed to these toxic metals. This can happen through inhalation, skin contact or ingestion which raises the toxic level in blood and urine. 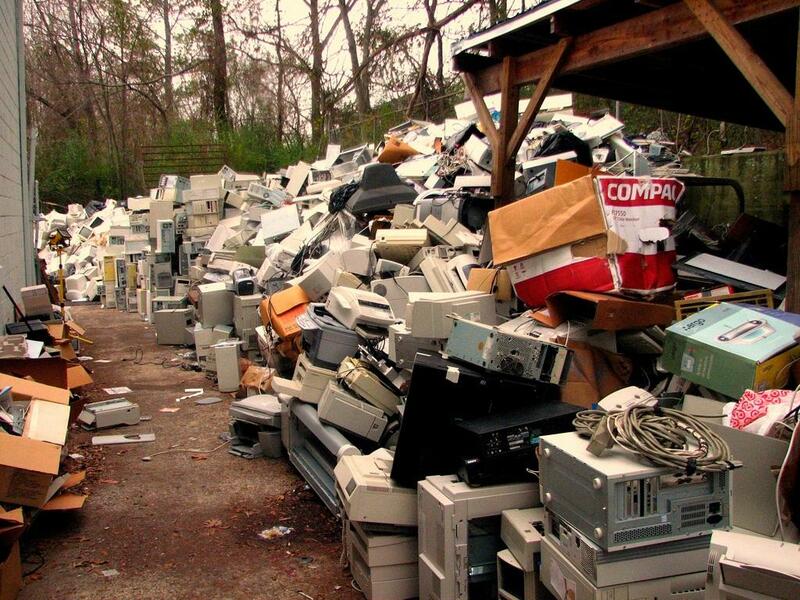 Approximately 20 to 50 million tonnes of electronic wastes are produced globally every year and it is estimated that the amount will increase by 3 to 5 per cent annually, experts say. The game shows that Arun’s land has been taken over by wealthy people and they refuse to give it back. Thus, the poor man is left with no other choice, but to work in a small factory that recycles electronic wastes. Arun works hard and earns a daily wage to support his family. However, after a while he is poisoned by some toxic substance. The game revolves around this informal worker’s life and educates people about the consequences of technological boom in the world that leads to high toxic dump. “Our core audience involves a balanced gender ratio who is more interested in casual puzzle games which is the main (mechanism) behind Burn The Boards,” the game’s developer said.